To manage legislative issues, it is important to develop and implement sound strategies and have strong relationships with decision-makers. Fine Geddie has been on the winning side of many of the toughest legislative issues of the past three decades and has the ability and resources to be effective. Decision-making in the legislative arena is not always logical and requires insight that comes with experience. 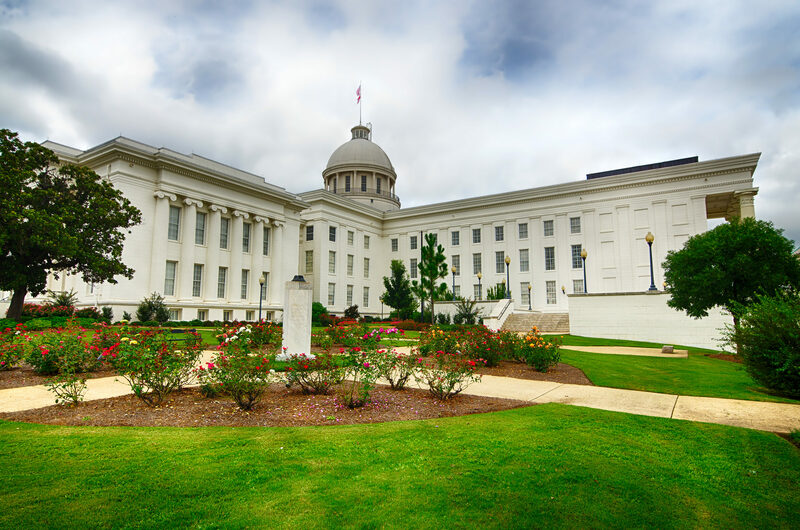 When the Alabama Legislature is in session, our team is at the statehouse full time, communicating directly with legislators, negotiating with other stakeholders, gathering information, and advocating our clients’ positions to amend, oppose and promote legislation. Our team seizes opportunities and creates innovative solutions to our clients’ issues. Through experience, the Fine Geddie team provides a reliable approach to public policy and government affairs issues.